On behalf of admin of JML Law, A Professional Law Corporation posted in Brain Injury on Wednesday, Apr 19 2017. While some brain injuries in California are fatal, the effects can fall anywhere on a scale between life-changing and a mild concussion. The Centers for Disease Control and Prevention states that over 50,000 people die from traumatic brain injuries every year, but TBIs also send more than two million people to the emergency room. Understanding the most common causes of TBI can help you be better prepared to avoid dangerous situations and identify symptoms if it happens to you or someone you know. When looking at a combination of all age groups, the leading cause of brain injury was falls. Falling is especially dangerous for elderly persons, with 81 percent of fall-related TBIs occurring in those over age 65. Young children are also vulnerable, with 55 percent of brain injuries affecting those between the ages of 0 and 14 occurring due to falls. 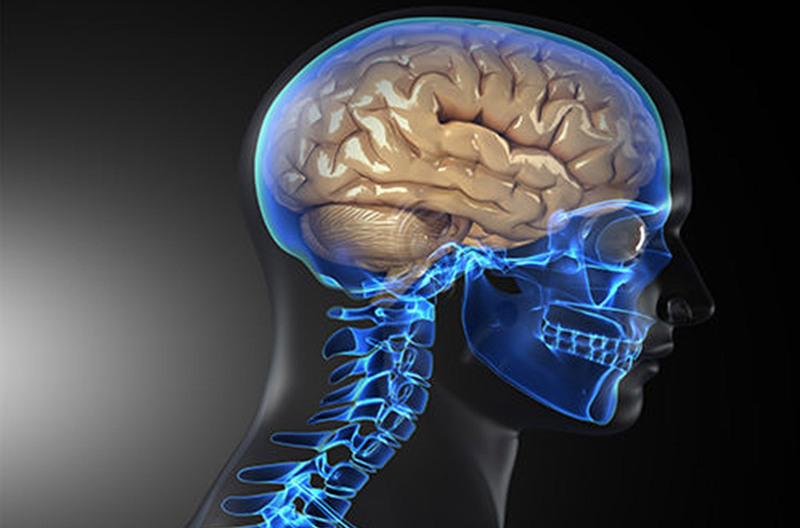 Another major cause of traumatic brain injury is being struck with or by something. This is especially prevalent in children under age 15, accounting for almost 25 percent of TBIs in this group. Assaults are also a common cause of TBI with around 75 percent of assault-related TBIs occur in those between the ages of 15 and 44. You are also at risk of suffering a brain injury during a motor vehicle crash, with over 14 percent of all TBIs due to this cause. A crash-related TBI is more likely to be fatal, with 26 percent of all TBI-related deaths being due to this, putting it as the second highest cause of fatal brain injuries. This information is meant to educate and should not be taken as legal advice.